Need To Feed The Need is an NGO that runs a soup kitchen every Thursday to feed the homeless in Kuala Lumpur. They’ve distributed over 60,000 meals to the homeless and the urban poor in the KL area alone. Imagine living in a 4m X 3m makeshift room in a tiny converted shop-house where you lack even the most basic of necessities like a proper mattress. Or how about being unable to even afford one decent meal on any given day? These are the very conditions many of the homeless and urban poor have to deal with right here in Kuala Lumpur. They have to constantly struggle to get their hands on a decent meal, and to make ends meet. Some may eventually go on to find work but they wouldn’t be able to even cover the most basic of necessities for their loved ones due to the low pay. 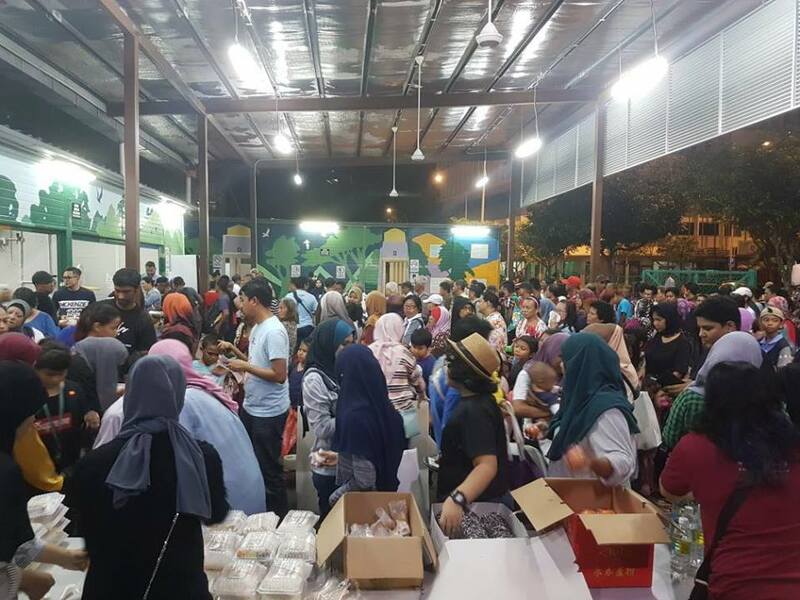 In order to slightly ease this huge burden, Need To Feed The Need (NFN) operates a soup kitchen out of Medan Kasih at Lorong Medan Tuanku 2 every Thursday night, and they distribute food and other essentials like milk, diapers and sanitary pads to the homeless and the urban poor around the area. And so far, they’ve distributed over 60,000 meals to the homeless and the urban poor in the KL area alone. That’s the equivalent of you having 3 meals a day for the next 55 years. 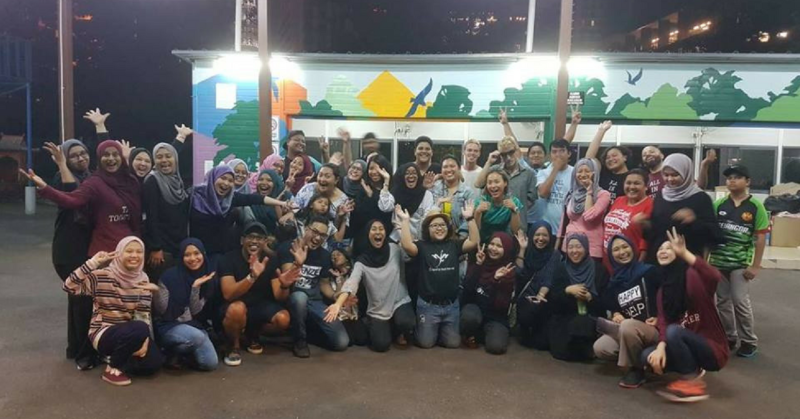 NFN started off in 2013 after the realisation that food wasn’t being distributed in Chow Kit on Thursday nights despite the efforts of other NGOs and soup kitchens operating in that area. NFN’s efforts ensures that meals are being distributed to the marginalised community throughout the entire week. Fast forward to 2018, they’re a registered NGO that’s headed and managed by Rina Mohd. Shaharuddin (a homemaker) and Mark Ian Timms (an Airfield Lighting Designer). NFN currently has an operations and management team of 5 people namely Maryam Maidin, Dora Hashim, Rajen Ramasamy, Alishia Zulkifli and Anil Benedict, as well as a team of 20 permanent crew members. They’ve been operating solely on the voluntary efforts of their diverse team this entire time. Their team includes everyone from moms, editors, and bakers all the way to environmental engineers, lawyers and aeronautical engineers. They also post up crew calls on their Instagram page for people that want to volunteer their time to give back to the needy. 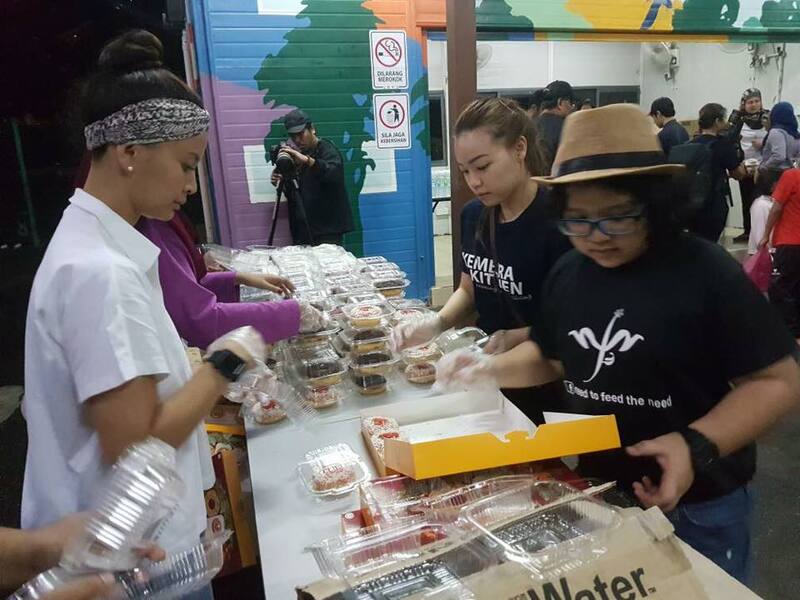 They usually limit the number of volunteers to a maximum of 15 people so that everyone can have a hands on experience distributing food supplies to the patrons. On average they serve about 400 patrons including 100 children every Thursday night. NFN also runs an initiative called NEXT (NFN Extension), where they visit the patrons at home to better understand their plight better. This allows them to go a step further to connect with the people that they’re trying to serve every Thursday, and to also hear and understand the situation from their perspective. “It has been an in depth and eye-opening experience, and it motivates us to find ways to continue to help them. In general, we currently see a vicious cycle due to poverty,” Rina mentioned. NFN is hoping to cultivate such programs in the future to better understand the underlying issues, and to have a much lasting impact on the communities they work with. However, their main objective for 2018 would still involve feeding the ones in need every Thursday night. While this is not a very long term solution, it is a definite necessity at the moment. If you’d like to further support their efforts you can volunteer by responding to their crew calls on Instagram, and you could also assist them financially with the details provided here.